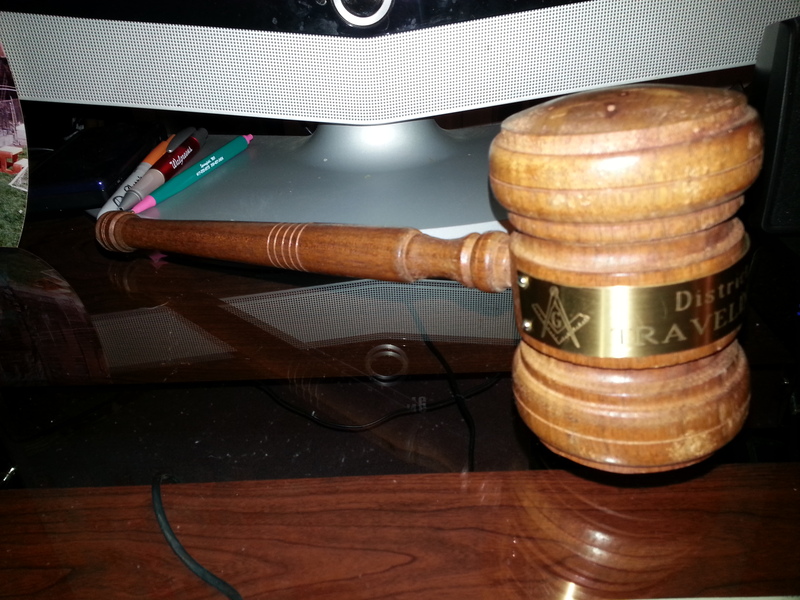 The Traveling gavel was claimed last night at Ft. Thomas Lodge during their installation. Anyone interested in claiming it for their lodge needs to come to our stated meeting on the 3rd Wednesday of January! Our meeting is at 7:30pm followed by dinner. Tonight we had our installation of officers. Please see the officers tab for a list of all of the new officers for 2015. 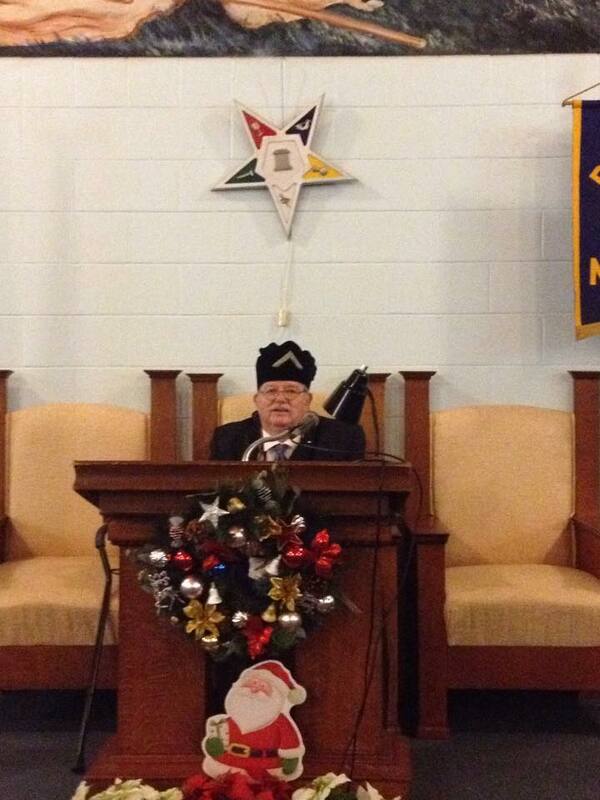 Special thanks go out to our installing officers Billy Scoff, Bill Lorenz, Herman Dean, and Bobby Crittenden. Looks like 2015 is going to be a great year brothers! Here is a picture of outgoing master Manuel Arrowood. In a couple days we will be celebrating Christmas brothers. Remember the reason for the season! Congratulations Brothers! and good luck Gary on your year as master! 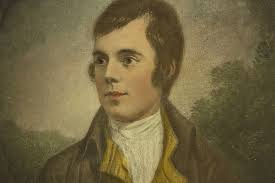 Robert Burns Lodge will hold it’s annual dinner celebrating the birthday of our namesake on January 25th 2015 from 4:00pm-??? Be sure to bring your family and friends and help make the dinner a success. On St. John’s Day December 27th we will be having an open installation. Everyone is welcome to attend. 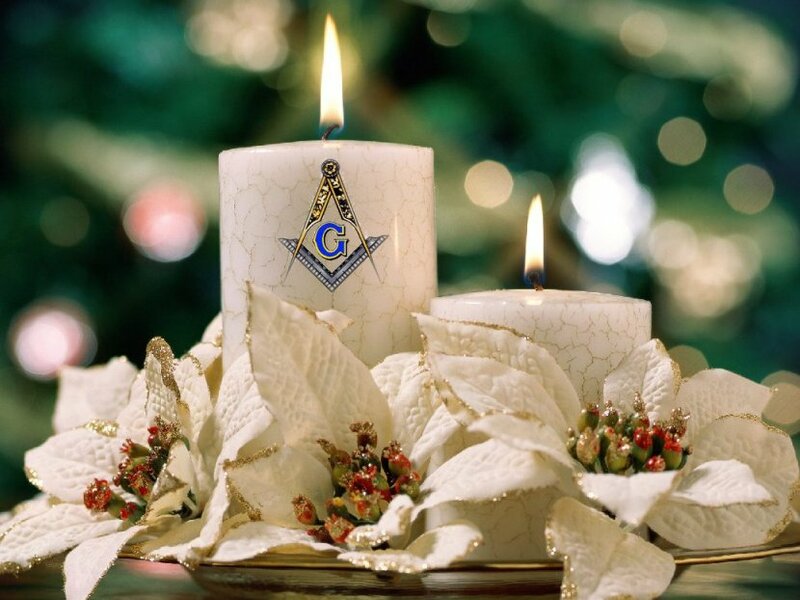 Dinner at 6:00pm followed by the installation of officers at 7:30pm. At our next stated communication on December 17th at 7:30pm we will be electing officers for 2015. If you are interested in an office please plan on attending! Welcome to the NEW Robert Burns Newport website. This is a work in progress so please excuse the mess. I will be updating everything this weekend. Check back early and often!